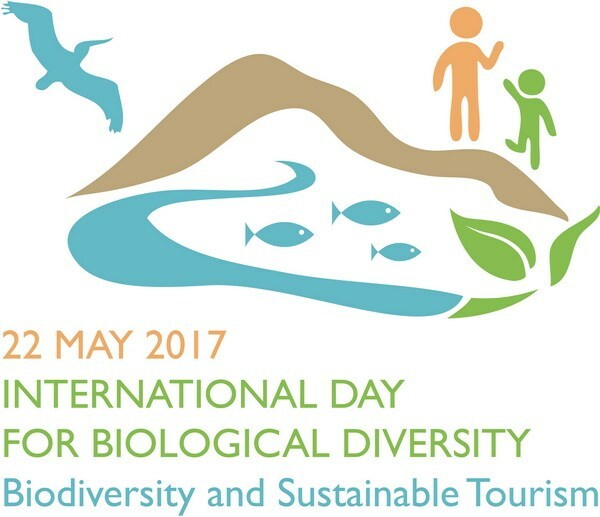 The Ministry of Natural Resources and Environment and the Quang Ninh provincial People’s Committee will coordinate in organising a ceremony to mark International Day for Biological Diversity (May 22) in the northern locality on May 19. Within the framework of the event, a ceremony to grant the ASEAN Heritage Park title to Bai Tu Long National Park and a seminar on biodiversity and sustainable tourism were held as well. In the other hand, the ministry will cooperate with the Vietnamese Women’s Union and the Ba Ria-Vung Tau provincial People’s Committee to hold an event to launch the “Action Month for Environment” on June 4 as an effort to respond to World Environment Day (June 5). Also in early June, a series of activities will be held in the Mekong Delta province of Ca Mau in response to the Vietnamese Sea and Island Week. To respond to International Day for Biological Diversity and World Environment Day, the Hanoi Union of Science and Technology Associations, in collaboration with the Vietnam Association for Conservation of Nature and Environment, organised a symposium themed “Friendly to capital environment” on May 9. The event aimed to call for the involvement of the community in building environmental culture.